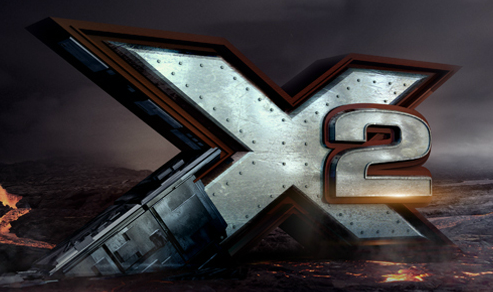 Well Folks, It appears Six Flags Magic Mountain and S&S Power are having issues repairing the the X2 Roller Coaster. Six Flags Magic Mountain has again delayed the re-opening of X2, it will be closed through the busy Christmas Break and Holiday Season of 2013. The ride has been down since September and went through it's yearly maintenance where rumor has it they encountered massive problems with the rides lift hill chain, causing an extended closure. According to Screamscape, a rumored inside source has said the ride may not re-open again until sometime in March of 2014.